If you walk up Rockingham Road, you will see several new houses on the left hand side. The cottages after these new houses were known as 'Frog Island', so called because they stood in an isolated position away from the rest of the village, before the new houses were built. David Dodd, who lived on Frogs Island in the 1940s says: "Although I didn't realise it at the time, the general state of repair of the cottages must have left something to be desired. Lying in bed one night I was woken by a tremendous crash at the top of the stairs. Was it a bomb? After all there was a war on at the time. It turned out to be that the landing ceiling had fallen down, weakened by a leak in the roof!" 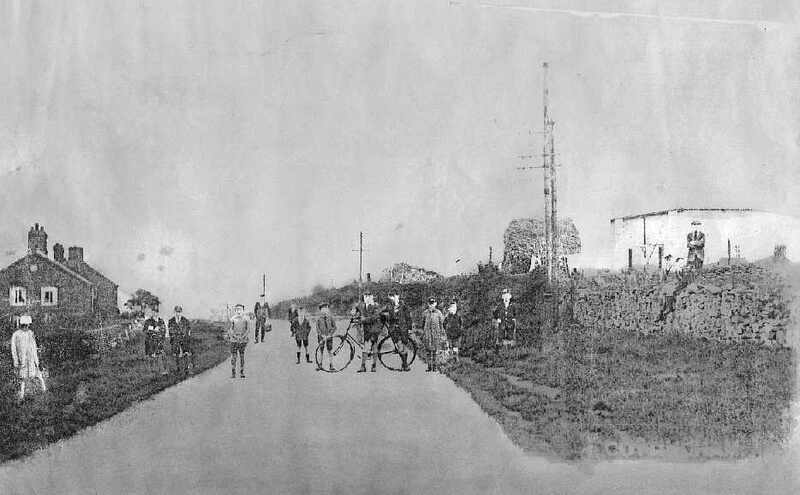 On Rockingham Road in the centre of the village stood the Crown Inn public house, and there was also a butcher's shop. There is also a bakery listed in Rockingham Road in 1901. Other buildings/sites of interest are Prospect Place, Brickfield Manor/cottages and the clothing/shoe factory. 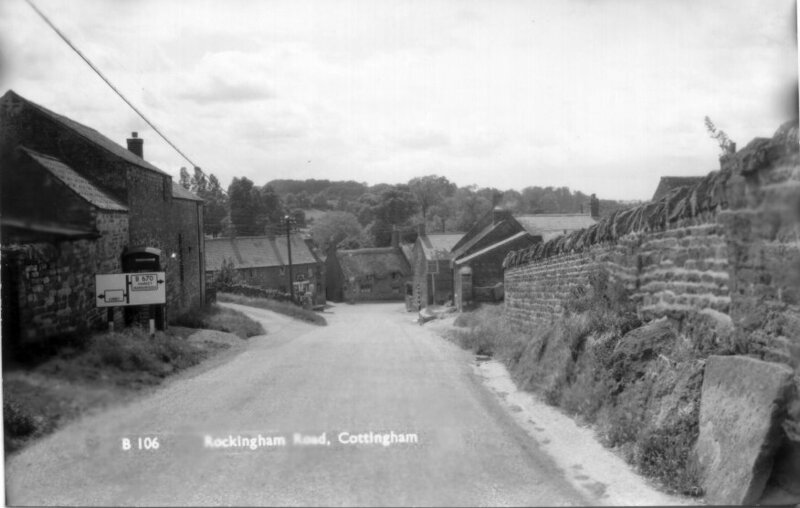 An agricultural area on the left of Rockingham road as you drive out of the village, just past the old shoe factory. This land was fed by a spring which can still be seen on aerial pictures today.